Keyword research is like any other type of brainstorming. You can never have too many techniques to choose from. So whether you’ve run out of ideas for a blog that’s been running for years, or you are just looking to expand your understanding of how to find keywords—this list of quick keyword research tips and tricks should have something for everybody. Before we jump into the list of keyword research tips, one thing to understand about is that keyword research isn’t always about finding the terms with the “best” metrics. While some metrics can help you determine what will be easy to rank for and what will be profitable, a big part of keyword research is also determining the type of content that your audience needs. Some of the keyword research tips we’ll cover might not look like they’ll do much for your organic SEO. But just because your audience isn’t Googling the topic doesn’t mean they won’t find it useful. Organic search metrics aren’t everything. Traffic is traffic. So some of these techniques are aimed at helping you research for content that will invite shares or be perfect for running ads to. One way to rapidly target keywords that are relevant to your industry is to simply choose one of your existing posts and branch out from there. First, find one of your most visited pages. Next, brainstorm five or so topics for new content that could easily be linked to from that page. Can You Walk a Dog Without a Leash? Your existing traffic will trickle from the main hub page out to these “spokes”, thus increasing your average dwell time and reducing your bounce rate. Not to mention, with the right internal linking strategy, this mini silo can help boost the rankings of the parent post. Just be careful to avoid keyword cannibalization as you branch out from your existing content. You want your individual posts to be unique enough that they aren’t competing with one another for the same keywords. This strategy can work well when you are trying out the previous one, but it also works well on its own. The idea is to turn your primary keyword into as many questions as possible. Each question is something that your target audience is asking, so it can make for the sole basis of new content. Or it could form just one piece of a larger post. You can probably get a lot of mileage just out of brainstorming questions off the top of your head. But if you’re looking to play the keyword research game on easy mode, try out Answer The Public. Have you ever turned to Google for something and been frustrated because no one has answered your question with any amount of authority yet? You know, the kind of SERPs that are full of discussion forums, Quora answers, and Reddit threads. When Google is ranking these sites for a keyword, it’s often a sign that there hasn’t been much quality content posted on the subject yet. People are asking these questions on Quora and Reddit because they can’t find the answers anywhere else. In other words, if you answer the question, you can probably rank pretty easily. Apparently, rotating buildings are a thing. Checking around Google a bit, it turns out that this page, along with a Reddit thread and a few other forums, are ranking for the term “rotating house plumbing”. So, more people will probably be asking about the infrastructure of rotating buildings in the months and years to come. Prime opportunity for an engineer, architect, contractor, plumber, or electrician to establish themselves as an authority and outrank all the mish-mashy forum posts. Long tail keywords are the low hanging fruit of keyword research. 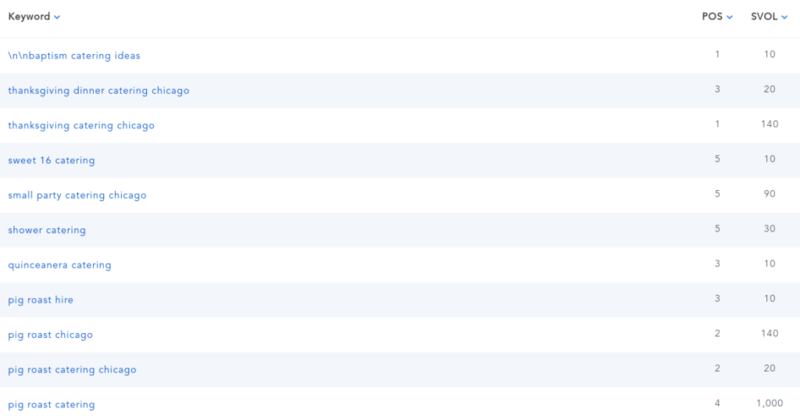 These are phrases with low competition, and generally low search volume as well. 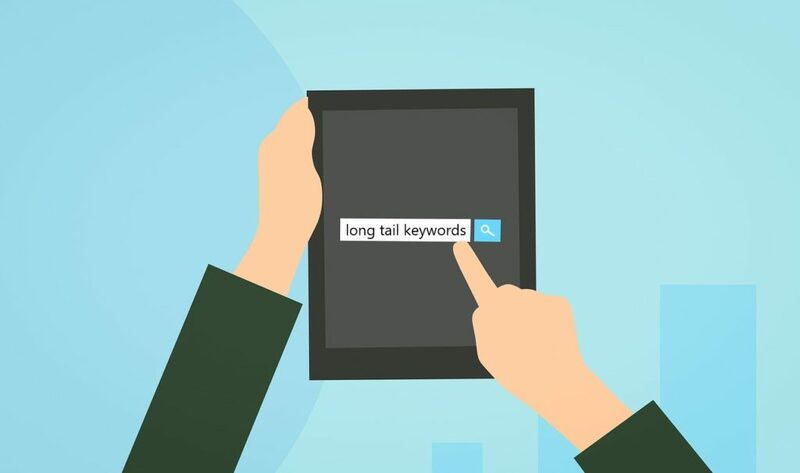 While any individual long tail keyword might not attract a ton of organic traffic, targeting them en masse can be an easy way to quickly pick up steam in your niche and poise yourself for tackling more competitive search terms. 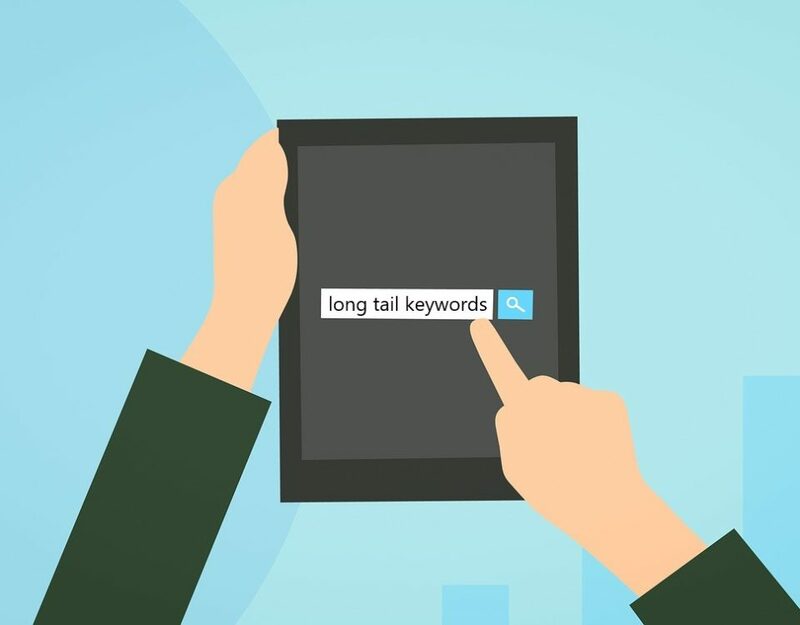 Long tail keywords generally have three or more words in them, but that doesn’t mean that every longer search term is easy pickings. You’ve still got to consider what it’s going to take to outrank the competition. One of our favorite keyword research tips. When all else fails, find out what your competition is ranking for and start targeting those same keywords. SERPed has a tool called What Ranks Where that is great for this. Just plug in the domain of one of your top competitors and you’ll see the keywords that are earning them traffic. As you start to apply these keyword research tips, keep in mind that the end goal is content marketing. You are on the hunt for ideas to create pages and posts that your ideal audience will actually value. There are no shortcuts, but there are ways to work smart. So get out there and start looking for some great content to create.